Here you can listen Raoul Chiesa interview: one of the top 10 cybersecurity experts discussing our platform and data privacy. 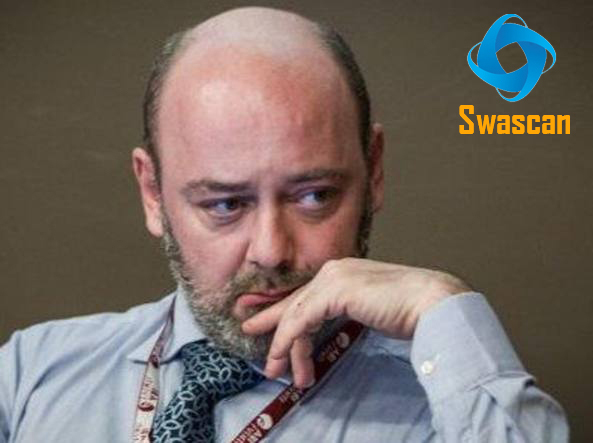 In order to assure to your business the best tool available, Swascan together with Raoul Chiesa himself, developed a special cybersecurity platform. It is completely in Cloud, Pay per Use and SaaS. You can see for yourself in our brochure: Cybersecurity platform and have an in-depth look at our services. Our three services cover all the governance needs in terms of risk management and periodic assessment. Basically, if you need to understand the areas in which your efforts must focus, Vulnerability Assessment, Network Scan and Code Review are the right tools for you. Last but not least, don’t forget GDPR ( GDPR guide ) and the introduction of new figures such as the DPO : our platform is 100% GDPR compliant ( GDPR infographic ).